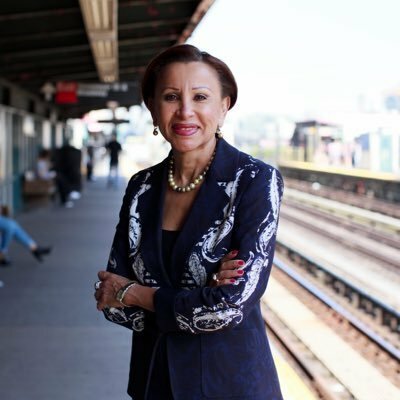 Democrat congresswoman Nydia Velazquez earned a name for herself (not a good one) after she threatened CJ Pearson, a Black Conservative teen, on Twitter, according to several outlets, including the Gateway Pundit. So, once again these socialist fools think they are the future of America and that people should be “afraid” of them. No matter how many lies told by the press, or how many congress members and celebrities display their hate toward the President, we will win over socialism/communism. Trump is right: America will never be a socialist country.